Have a micro SD card, of at least 16 GB, handy (Minimum is 8 GB but it may run quickly short of space). Go to this page of the Ubuntu Pi Flavour Maker website to download the Ubuntu Image you will prefer and install it onto a micro SD card following the instructions on that page. Connect the Raspi to an HDMI Monitor, an USB Keyboard & Mouse and an Ethernet wired switch (with Internet access). Once the micro SD is inserted back into the RasPI board and it is turned on the Ubuntu installation will start and behaves like any other Ubuntu installation. It will take a relatively long time to complete the process but at the end the RasPI will be updated to the latest packages. Open a console shell, or a remote ssh shell, or a terminal session under the Window Manager of the Ubuntu Distro you have chosen. Chrony will substitute NTP and I suggest it, since it is much better than NTP. Synaptic is the best Graphical Package Manager available. With GParted you can extend to 16 GB the root partition. Tight VNC Server will allow you to access the RasPI headless and still have a Graphical GUI. After this you can connect from your Desktop PC with a VNC Viewer. Just remember to add “:1” to the IP Address connect string. # This line is essential, to allow the container to start. 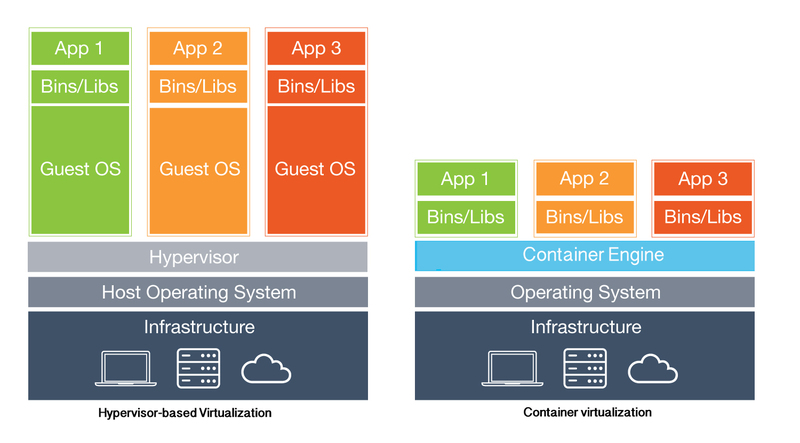 The Container has to be Privileged and its configuration file has to be modified, since the use of unprivileged containers require a kernel recompilation. Once the installation is completed, open up your web browser and go to http://<your_raspi_ip_address>:5000. Default Login & Password: admin/admin. You can get some more detail by downloading this.